If there remained no subsisting mortgage, it is difficult to fathom what was to be redeemed, the bench observed. The Supreme Court, in Allokam Peddabbayya vs Allahabad Bank, has held that if the right to redeem stood extinguished by operation of law under proviso to Section 60 of the Transfer of Property Act, 1882, prior to the period of limitation, it cannot be contended that the right could nonetheless be enforced any time before the expiry of limitation of 30 years. In the instant case, a suit for redemption of mortgage was decreed in favour of mortgagors. The high court upheld the appellate court reversal of the findings of trial court, holding that consequent to the auction sale and issuance of sale certificate along with possession delivered, the original mortgagors were no more the owners of the property and there stood no debt to be redeemed on the date of filing of the suit. 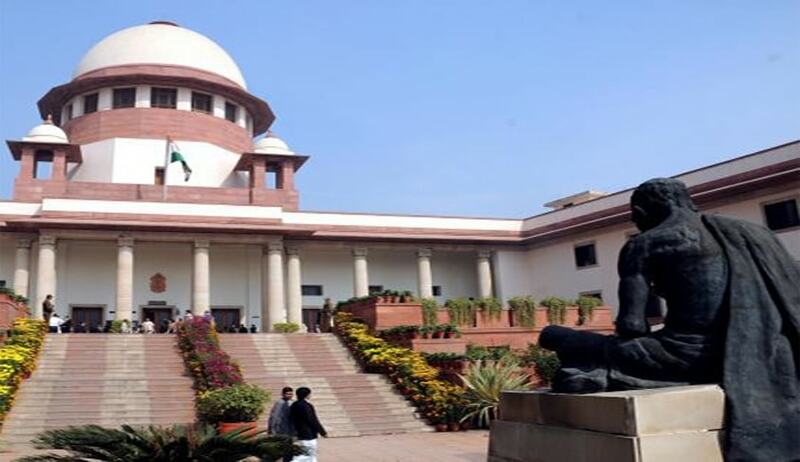 The bench comprising Justice Ranjan Gogoi and Justice Navin Sinha observed that the right to enforce a claim for equity of redemption is a statutory right under the Act and it necessarily presupposes the existence of a mortgage. The right to redeem can stand extinguished either by the act of the parties or by operation of the law in the form of a Decree of the Court under the proviso to 7 Section 60 of the Act. The Appellants, being purchasers of the equity of redemption, can have or claim no better rights under Section 91 than what their predecessor-in-interest had under Section 60 of the Act, the court observed. “The Plaintiffs, having interest in the mortgaged property through their predecessor-in-interest and in the right to redeem the same, were competent to do so under Section 91 of the Act, but subject to the limitation under the proviso to Section 60. Their rights could not be any superior or separate from that of their predecessor-in-interest,” the bench said. Dismissing the appeals, the court held that the plaintiffs lost the right to sue for redemption of the mortgaged property by virtue of the proviso to Section 60 of the Act, no sooner that the mortgaged property was put to auction sale in a suit for foreclosure and sale certificate was issued in favour of the defendant (auction purchaser). “There remained no property mortgaged to be redeemed. The right to redemption could not be claimed in the abstract,” the court held.